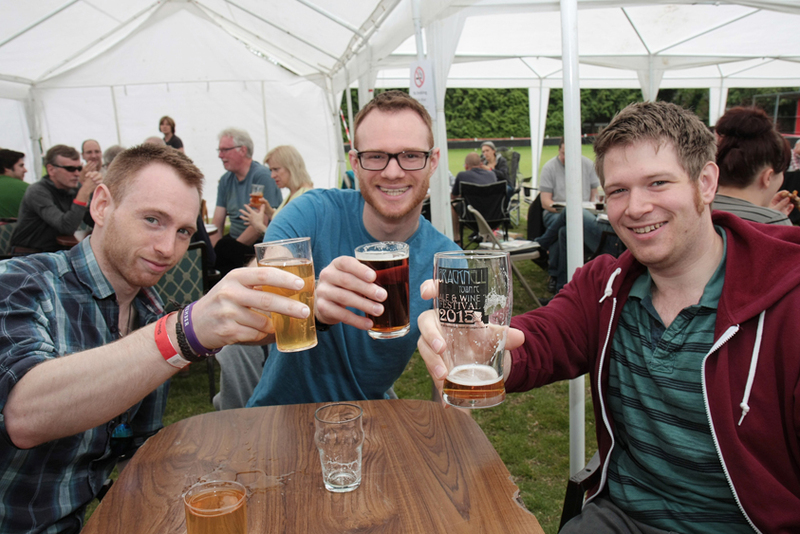 Pop down to Bracknell Rugby Club for a Beer Festival warm-up! Posted byTom Canning	 May 4, 2016 Leave a comment on Pop down to Bracknell Rugby Club for a Beer Festival warm-up! As you know every good rugby team has to have a good warm up before a match. The Beer Festival team is no exception so ahead of the Bracknell Ale & Wine Festival at Bracknell Rugby Club on May 29th we will be warming up from May 15th with the following Real Ales available in the bar. President. Our President of the RFU. His special beer. True English Ale. NB: Any 3 or more of the above will be available at any point in time. All offered on a when it’s gone it’s gone basis. Regards from the BAWF team. We hope to see you on May 29th if not before. Come and get warmed up!! Tickets for Bracknell Ale & Wine Festival are on sale now with a special advanced purchase price of £5. But them online here. What will happen if it rains for Bracknell Ale & Wine Festival?